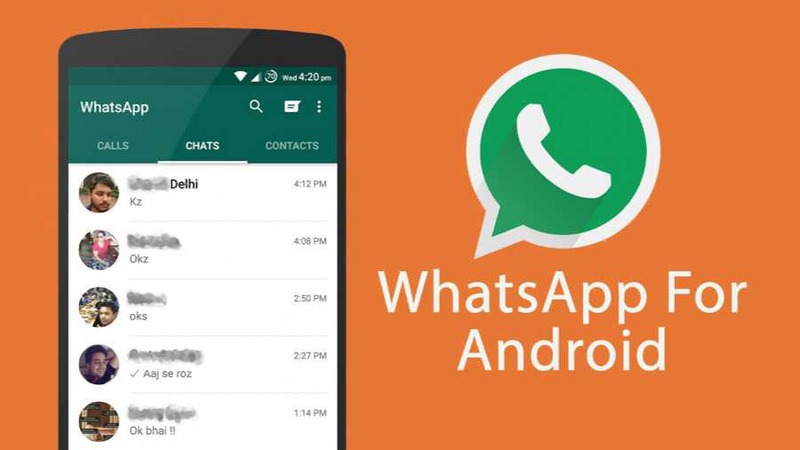 WhatsApp 2.17.288 beta for Android is now available for download. The latest beta update comes with minor changes and improvements. The update has added support for Android O. Also, Android users are able to perform video calls in the Picture in Picture mode.